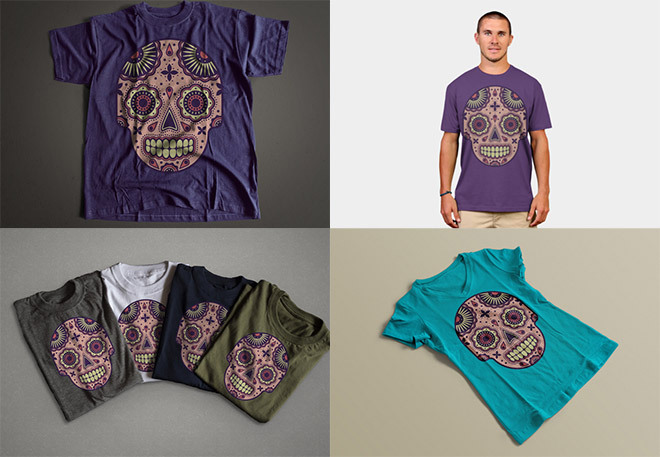 This week I posted a showcase of Day of the Dead inspired designs and artworks, which gave me the inspiration to experiment with a sugar skull illustration of my own. In real life, these are little sweet treats that are decorated with various floral patterns and shapes, but they’ve also become a popular subject for vector designers. 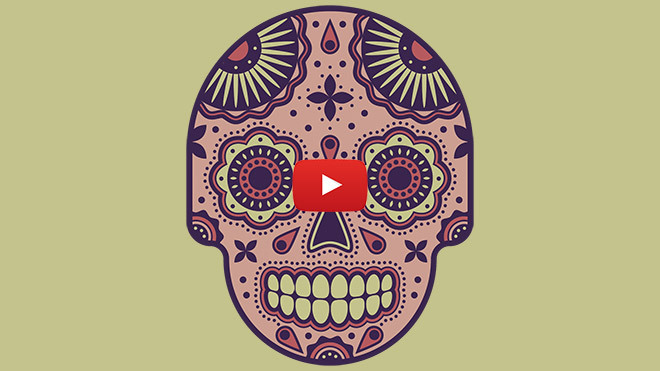 In today’s tutorial I’ll take you through the process of creating your own vector sugar skull illustration in Adobe Illustrator. It will be entirely created out of basic shapes, which are customised and layered up to produce intricate embellishments. 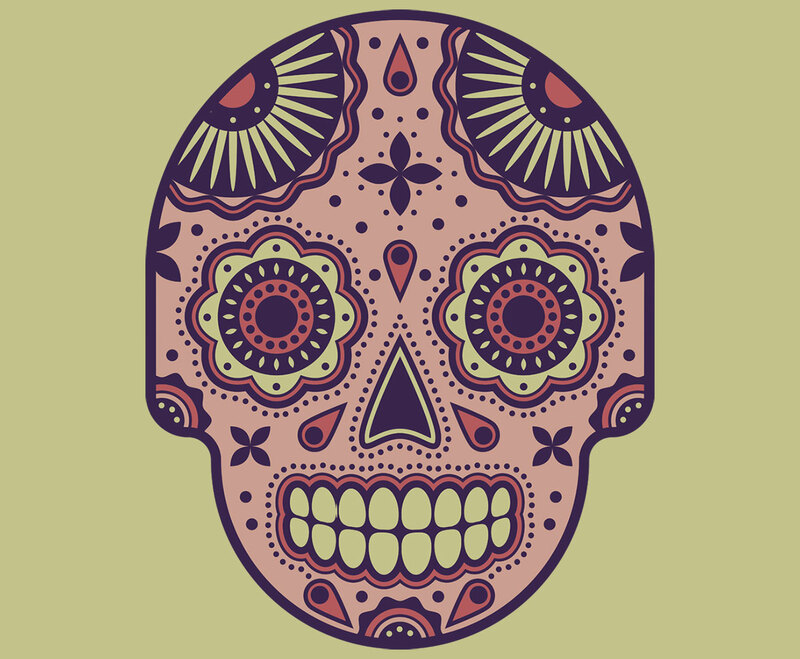 If you’d love to wear this illustration as a t-shirt, check out my little merch store I’m setting up, where you’ll find this sugar skull artwork, along with the designs from a range of my other tutorials available as apparel. Bonjour, encore un super tuto très bien fais. Merci encore pour ce tuto. Thank you very much, I’m glad you liked the tutorial! Muchas gracias por los tutoriales. Son fantásticos, las explicaciones muy muy claras. Great tutorial! 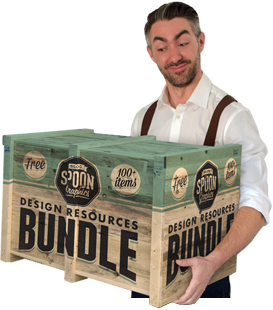 I am not formally trained in illustrator, and had no idea some of those techniques could be done! Thrilled to have watched this and actually made something! It is in time tutorial for me. It’s more than necessary. Especially the result, outstanding!